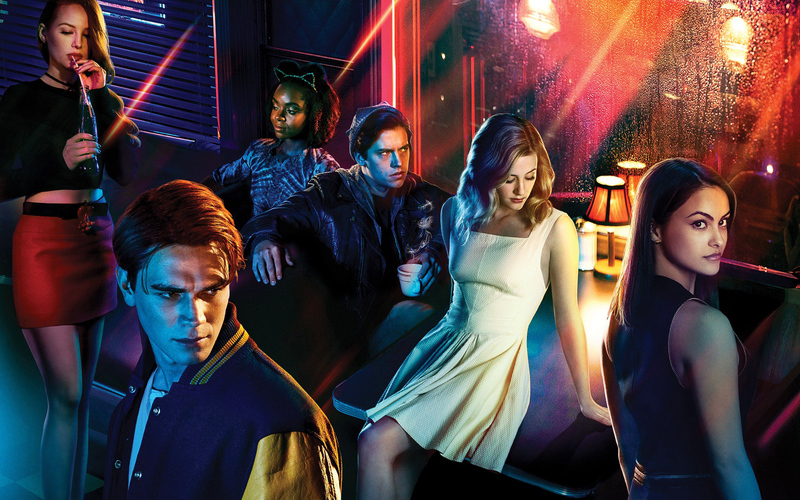 Fall is officially in session and “Riverdale” is about to make its third debut to The CW’s television roster. The dark teen drama based on the Archie Comics characters is set to return to the screen on Oct. 10, at 8 p.m. EST. Luckily, showrunner Roberto Aguirre-Sacasa has been dropping a lot of juicy details about this next installment, and it’s definitely something you won’t want to miss, starting with the latest trailer. What Happened at the End of Season 2? Season 2 ended with a lot of action and just as many cliffhangers. 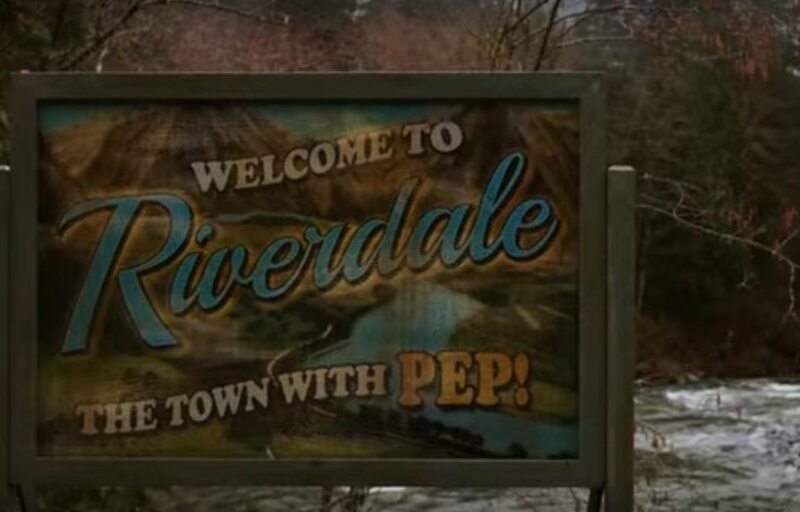 As usual, Hiram Lodge is up to something, and it’s more than just turning half of Riverdale into a prison. In an attempt to slow his plans, Veronica buys the Wyrm and trades it for Pop’s diner, officially ending all financial support from Daddy Lodge. Betty and the remaining Cooper women all make their peace with Hal — or as much peace as you can when you find out your dad’s a serial killer — although he doesn’t hesitate to remind Betty about her dark side. Archie Andrews also cut himself off from Hiram’s rule, promising to take him down and emphasizing the point by stabbing Hiram’s desk with a knife. Unsurprisingly, this was a horrible decision, because Hiram got Archie arrested under obviously false pretenses, just as he’s about to accept the high school presidency. Season 2 abruptly ended here, leaving everyone in the Archie fan club screaming at their TVs. What Cast Changes Will Be in Season 3? The good news is, Archie isn’t gone for good, and he’ll be front and center in Season 3, along with Betty, Jughead and Veronica. However, the focus for this next season won’t just be on the fearless foursome. Aguirre-Sacasa told “Deadline,” “One idea is that we might shift the focus around on different characters, some of our supporting players as well to kind of tell a tapestry of what life is like.” So if you’ve been wanting more action for characters like Cheryl (@CherylBombshell is her real Twitter btw), Kevin, Reggie, Toni and Josie, you’re about to get it. Additionally, Riverdale’s about to get a couple new occupants, including the secretive Evelyn Everner who really wants to be friends with Betty (a little too much maybe?) and her dad, Edgar, who’s “a new-age health guru” according to the casting call. 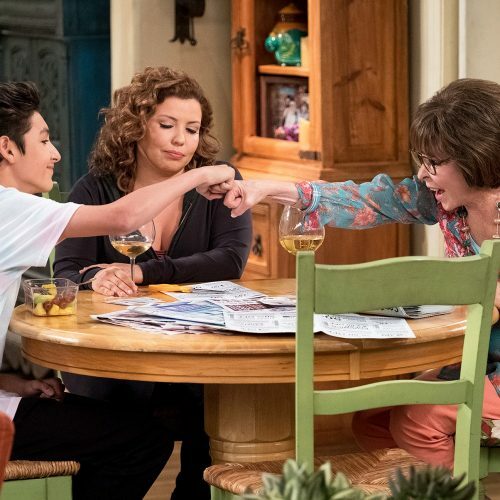 Extra bonus: Aguirre-Sacasa confirmed an appearance by Gladys and Jellybean Jones around Episode 8 or 9, so that side of Jughead’s family life will finally be revealed. What Will Happen in the First Episode? Riverdale Season 3 will start just as fast as it ended, according to the released synopsis of “Labor Day” (aka Chapter 36). Things open in the courtroom where the jury is deliberating the murder charges against Archie. 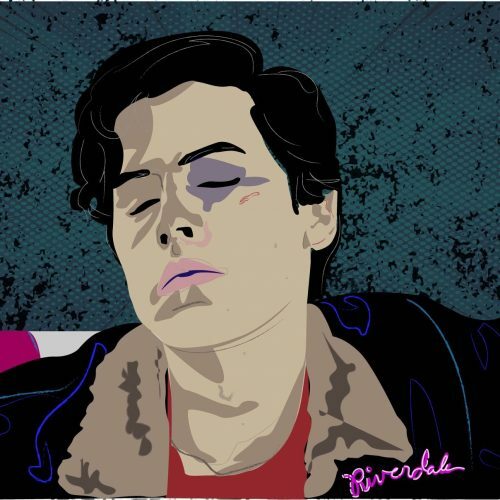 The district attorney, Ms. Wright, “will weave together disparate moments of Archie’s young life to portray him as a dangerous, violent sociopath who is capable of committing a heinous crime,” according to The Hollywood Reporter. Thankfully, the final verdict will be announced before the episode ends, but hopefully, it doesn’t send Archie to spend his best years in prison. According to Aguirre-Sacasa’s “Deadline” interview, “He made a big threat to Hiram and it felt like, short of killing Archie, the next best thing Hiram could do is get him out of Riverdale — away from Veronica, away from his friends — and send him to a place where a really bad accident might happen to Archie, some place like jail.” Fingers crossed that the jail time happened during the summer and won’t cut into Archie’s appearances this season. Also featured in the first episode will be more Cooper family drama (what else is new? ), Veronica begging her Daddy once again to not be a horrible human being and the Serpents dealing with the Ghoulies. What Does the Rest of the Season Look Like? While Archie’s sentence will be passed during the first episode, the drama is far from over. Aguirre-Sacasa claims that the new genre for this season will “examine different kinds of pulp and noir,” and that probably means a lot of people are going to die. Typical small-town Riverdale life, right? 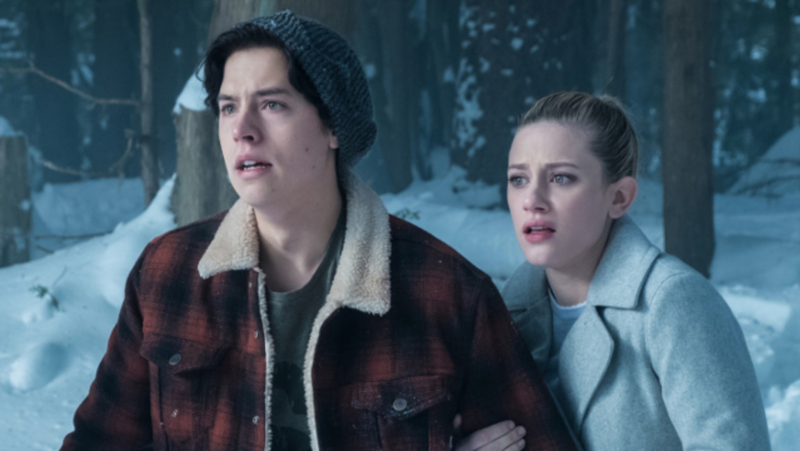 There will be another round of murders this season, which calls for the Jughead-Betty detective duo to work their sleuthing magic once again. But this one is even more intriguing than the Black Hood cases. Aguirre-Sacasa told Entertainment Weekly that “the murder victims in the present were playing a game called Griffins & Gargoyles, which is, of course, the Riverdale version of Dungeons & Dragons.” This ties in to a similar circumstance involving the parental trio (Fred, FP and Alice) and a previous murder. Season 3 will also provide more details into the farm that Polly’s been staying at. Who are these people, and, if you watched the trailer, what are they doing to Polly’s babies? Why do Alice and Polly trust them? Oh, and sadly Chic is coming back (Boo!). The Cooper family really can’t get away from family crises, can they? Additionally, Hiram Lodge isn’t going anywhere soon. He’s more determined than ever to complete his grand scheme for Riverdale’s future, and, as he demonstrated with Archie, no one’s going to stand in his way. Although he’s always been the supervising figure to the dirty work around town, Aguirre-Sacasa says that Lodge is going to finally “get his hands dirty” as well. If you’ve appreciated the frequent song covers worked into the episodes, you’re going to enjoy what comes in Season 3. A musical episode like Season 2’s “Carrie: The Musical” will be somewhere in Season 3 as well. Hopefully, this one doesn’t end with the untimely death of a high school student. Plus, Veronica’s new ownership of Pop’s Chock’lit Shoppe has the potential for several musical numbers. She announced in Season 2 that she planned to open a cabaret in the diner’s old speakeasy space where North and Southsiders could all come together. Aguirre-Sacasa told TVLine that he hopes to show more of Josie and the Pussycats performing in this cabaret space. There’s no doubt that Season 3 will be an emotional roller coaster, but that’s what makes “Riverdale” great, right? It’s a small town with a dark past and a possibly darker future kept bright by the love and companionship of its occupants. 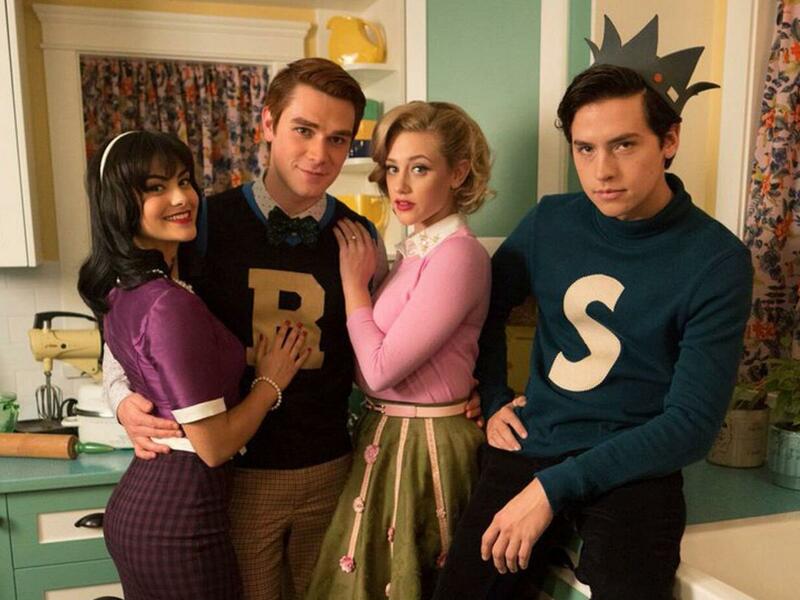 Aguirre-Sacasa said it best: “We are going to have the gonzo, crazy, heightened story and plot twists and turns that people appreciate about Riverdale, sure. But I’ll tell you we’re also really going to keep our eye on the prize, which is the friendships and the romances.” Aww!